Each year as we greet the New Year it’s a good time to reflect on where we’ve been and what we want to achieve during the upcoming year. As I look back upon 2012, I’m thankful for having enjoyed a very good year. The number of readers following this blog has increased substantially. We’ve enjoyed good health, met many new friends. I managed to publish a new book and finish a draft of my next one. This time of the year, many will make resolutions. For those of you who have, I wish you success in achieving your goals. As you strive to meet those goals, I encourage you to maintain a positive, optimistic attitude. I hope you take time to make a serious effort to do those things you need to do. Above all else, may your lives be filled with peace, joy and understanding toward those around you. May your hopes and dreams be fulfilled. 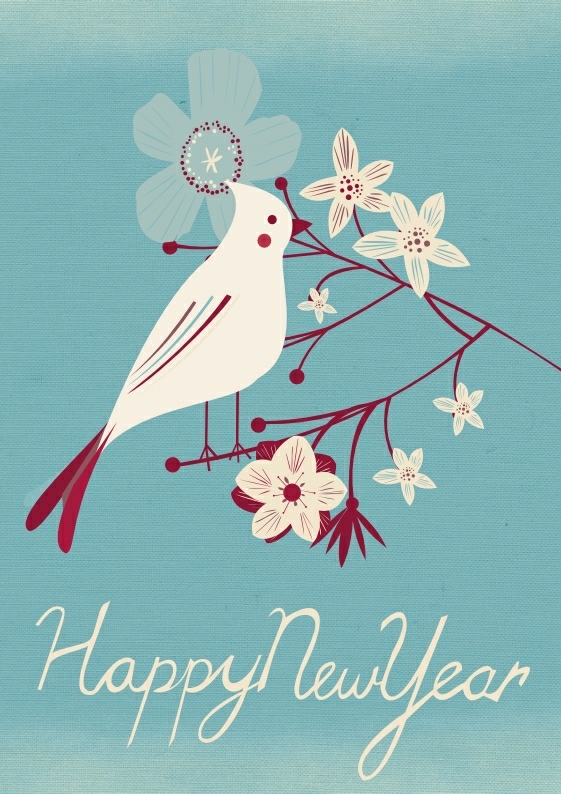 Have a great 2013 Everyone!!! Follow to see photos I took in 2012 and prior years.